Ah, Ed Sheeran. That carrot topped genius. That small hobbit-like mastermind. That crooning pasty white boy. Now our Brit favourite has his own documentary. Premiering at Berlinale, to woops and cheers and laughter, Songwriter sees Ed Sheeran at his most intimate. 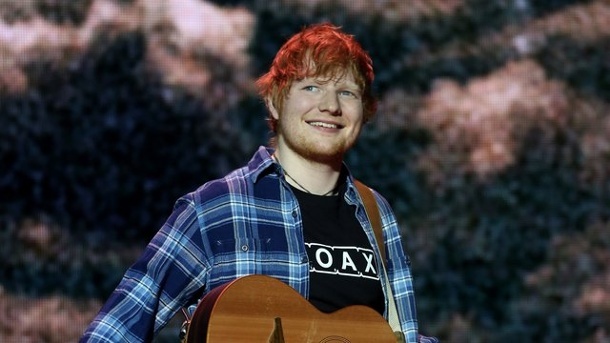 The film follows aspects of Sheeran’s process as he develops the catchy beats for the commercial and critical hit Divide. 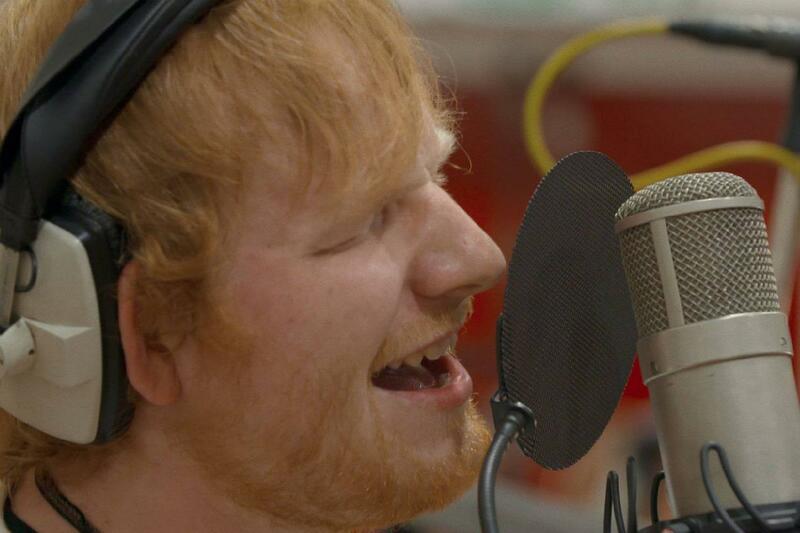 Recorded across the world, Sheeran shares the screen with fellow musicians that help him shape his sound and songs. Here’s the thing about Songwriter: The documentary is rudimentary. It’s a bog-standard hand-held adventure with shaky cam and out of focus moments inter-spliced with family footage. It’s leaps us through time frames that are shoddily edited together There’s this weird sub-intro (the first scene is about Sheeran writing Bieber’s Love Yourself on a tour bus, post tour,) about Murray Cummings (the director) and Sheeran, showcasing how their relationship truly formed from cousins to documentary filmmakers. Other than that weirdness, the filming is pretty much standard, even bad at points. Yet within it is a fascinating look at how someone can pull music from their mind, craft it with other talents, and produce ear-worms such as Shape of You or Castle on the Hill. The characters within the film including Benny Blanco, who is so afraid of flying that they take a boat to London from New York (which lends itself to surreal recording session,) Sheeran’s composer brother Matt, and the man with the best moustache Foy Vance. It’s in these collaborations that the film finds it’s stride. Not only do you see how Sheeran can pull music from thin air, but you also dive into the process of shaping it, crafting it, and producing it. It’s like watching Ed Sheeran give birth to a child and then a group of talented mothers come in to help raise it. It makes the film more fascinating as different people lend their skills to this ground-breaking album. Songwriter is bog-standard documentary film-making that is sure to speak to thousands of Sheeran’s fans. But underneath the surface is this brooding artistry from a man who took over the world with a simple guitar and his incredible singing. It’s an intricate look at musicians where you can see exactly how they work and process with an appealing end note. Whilst it may not be impeccable filmmaking, it’s within this subject matter where it really finds it’s voice.